You know what you want, and you're not ashamed to let everyone know. 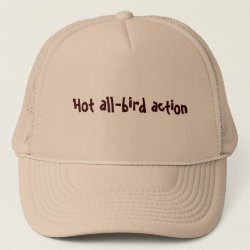 What does every birder seek? Birds! The more the merrier! 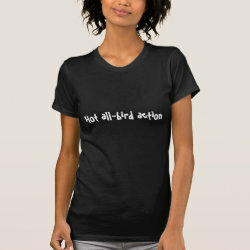 A whole flock -- now that really turns you on. 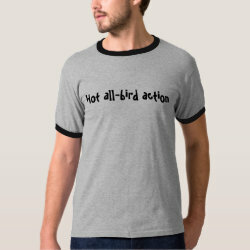 This funny simple text design is perfect for even the most uptight of birdwatchers.